Performing Arts Festival in South London. Following four successful festivals since 2015, the Clapham Fringe will be back for its fifth edition in 2019! 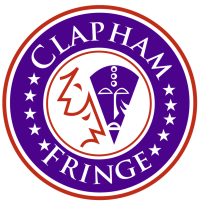 Starting in 2019 the Clapham Fringe will have a yearly festival focus, the motif this year being "Beyond Borders". We are currently accepting submissions!